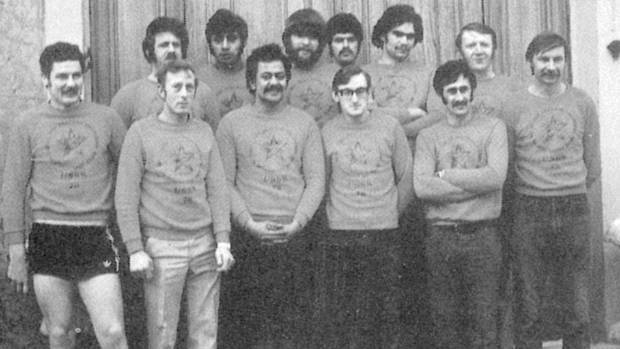 The first New Zealand sapper team brought in to Moscow to renovate the embassy in 1979. Ian Stobie is in the back row, fourth from right. The Ombudsman will investigate a case involving a retired army engineer whose Cold War-era files were apparently destroyed by the New Zealand Defence Force. Royal New Zealand engineer Ian Stobie​ was among a deployment seconded to the Ministry of Foreign Affairs and sent to Moscow to work on refurbishing the New Zealand embassy near Gorky Park in the late 1970s - on the eve of the Russian invasion of Afghanistan. Stobie, who lives in Australia, has previously said he was drugged and interrogated by the KGB while in a Moscow hospital with acute appendicitis in February 1980. Ian Stobie during the period when he was deployed to Moscow. He suffers from post-traumatic stress disorder. Stobie sought information from the New Zealand Defence Force and the ministry about his deployment, asking for documents relating to the standard operating procedures (SOPs) for medical treatment at the time, security changes following a diplomatic incident when a Kiwi was targeted by the KGB, and other documents relating to the security of Kiwi personnel in Moscow. In April, the defence force replied saying files "which may have been of potential relevance" had been destroyed. Now the Ombudsman will investigate the NZDF's response to Stobie's Official Information Act request for documents. 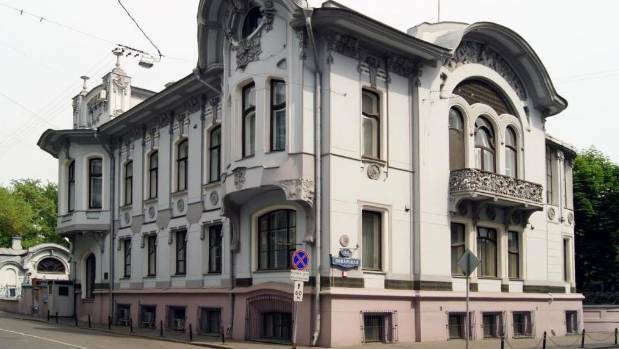 The New Zealand embassy in Moscow is in the art nouveau Mindovsky House. Stobie said New Zealanders in Moscow were "placed in harm's way from day one" as they were in the Soviet Union at the height of Cold War tensions. "This is quite unprecedented. I asked for the SOPs and to say they destroyed those, that never happens. SOPs do not get destroyed. There are always records kept." Stobie wants timeline details of a Commonwealth medical scheme run by the British authorities and Kiwi medical SOPs. Documents say embassy staff were covered by this scheme - which enabled the head of the mission to approve medical treatment or med-evac to London or Helsinki - for some of the deployment but Ministry of Defence personnel were covered by an in-house scheme. However, Stobie said he does not believe the scheme covered any New Zealanders on deployment in Moscow and this was the reason he was admitted to a Soviet hospital instead of being medically evacuated. "So therefore I was never going to be evacuated because we didn't belong to the scheme, so that's why I ended up in a Soviet hospital. "It was penny pinching. We were told from day one that we'd be evacuated to Helsinki or London. "I'm hoping for proof they put me in harm's way with their penny pinching. From day one we were in harm's way." When Stobie fell ill with acute appendicitis in February 1980, he was admitted to a Soviet hospital, Kropotkinskaya. "I awoke after the operation in a normal ward. I was moved to a smaller room and, not long after this, two men entered my room, grabbing me by the left shoulder and forearm. "I was injected … I still have nightmares after being done over by the KGB in that Moscow hospital," he told the Dominion Post in 2013. He asked MFAT for more information but said he didn't get a satisfactory response and filed a complaint with the Office of the Ombudsman, which has agreed to investigate the OIA response. Stobie asked for details of the standard operating procedures for defence force personnel seconded to the MFAT engineering section in Moscow in 1978, specifically any documents referring to the SOP for medical treatment and medical emergencies for civilian and military embassy staff. He also sought documents relating to any changes to the SOP and security documents after a diplomatic incident with Ian Clark, a Kiwi who was targeted by the KGB. MFAT material sent to Stobie contains documents from the Cold War deployment relating to diplomatic passports, overseas travel administration, staff records and policy documents. 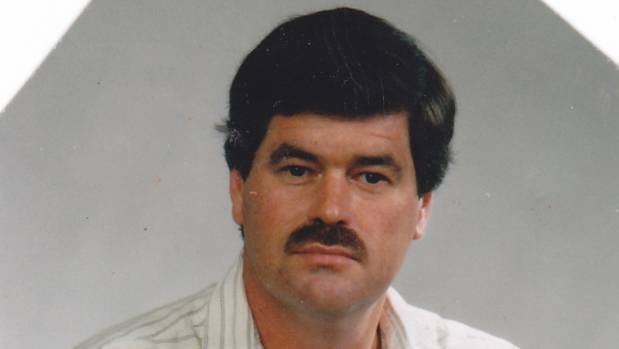 Documents say Stobie was struck with acute appendicitis and treated in a Moscow hospital, where he claims he was drugged or "chemically interrogated". Stuff asked the New Zealand Defence Force and the ministry why Stobie was treated in a Soviet hospital, why he was not evacuated, and whether he was covered by the Commonwealth scheme. A spokesman said the engineer's condition was considered to be acute and there was "insufficient time to get him to Helsinki or to London". "The NZDF is not aware of any evidence that he was drugged or interrogated by the KGB. The OIA responses have been completed to the best of our ability." Not all files from the era were retained and some were likely to have been destroyed, the spokesman said. "The OIA responses were based upon thorough searches of material held by the New Zealand Defence Force, including Mr Stobie's personal and medical files." A spokesman for the Ministry of Foreign Affairs and Trade said its documents show Stobie was covered by the Commonwealth scheme. "We have a large range of files relating to this period and have provided about 70 pages to Mr Stobie that relate to him, as well as directing him to specific documentation held by Archives New Zealand. "The Ministry has in place a record retention and destruction policy that enables some files to be destroyed, in accordance to the Public Records Act 2005. "These files are generally seen as low-level administration documents or having no ongoing significance as a public record. "A schedule of files earmarked for destruction is made public on the Archives New Zealand website." Stobie, asked for his response to the replies from the departments, said it was "bulls---" and there was time for him to be medically evacuated. "I was taken to an American doctor mid-morning and they suspected it was appendicitis. It wasn't until I started vomiting early that evening that I was admitted." One document released to Stobie is a 1973 letter to the prime minister from secretary of foreign affairs Frank Corner, who wrote to recommend the posting of 24-hour guards at the Moscow embassy. "It is a fact of Soviet life that all missions, not only those of the major Western powers, are targets of the KGB … Tunnels have been discovered under the British embassy; the Canadians actually moved their strong room off the ground floor to escape interference; grills over windows in the Australian embassy have been sawn through; tiny radio microphones have have been discovered in clothing and in articles of furniture used in the secure area. "It is accepted that all hotel rooms and diplomats' apartments and many embassy cars are bugged … The ingenuity and persistence of the Russians are boundless." Stobie was twice deployed to Moscow before returning to New Zealand and leaving the army in 1984 when he was a Lance Corporal. He does not receive a New Zealand war pension because deployment during the Cold War does not meet the criteria of an emergency or war.